Ella and Kit. Aschenputtel (2015). 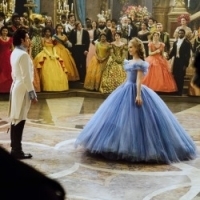 Images in the Disney's Couples club tagged: photo cinderella ella kit disney 2015 live action film.